Ecole Mondiale World School is one of the best IB PYP School among other IB PYP Schools in Mumbai, for kids between 6-11 years. We want the students in Early Years to be confident, successful and have a sense of self and develop their independence. 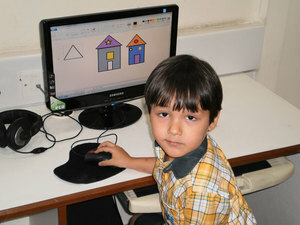 We recognize that each child is special and unique with their own individual needs, abilities and talents. This caring holistic environment is where the staff foster a warm nurturing learning atmosphere in partnership with parents.